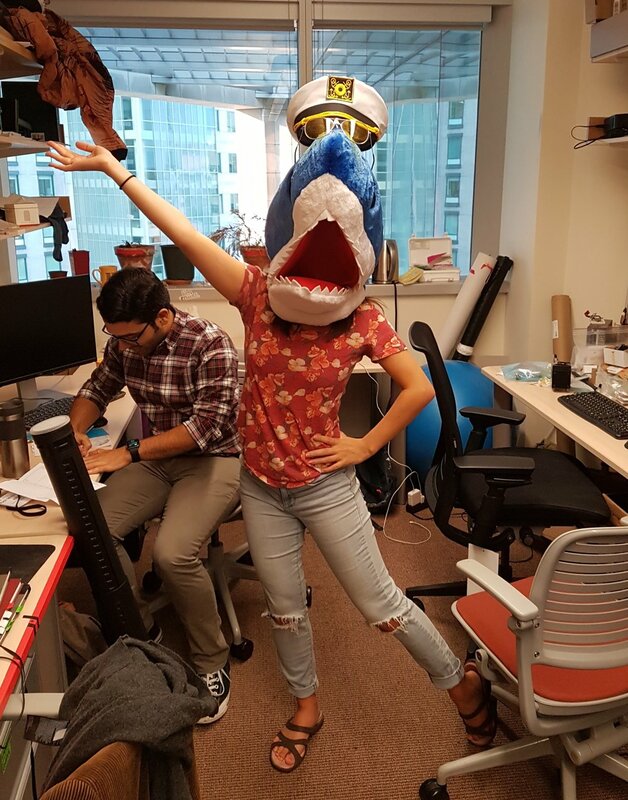 April 11, 2019 | Dimitra joins the lab! January 7, 2019 | Courtney’s first day! October 18, 2018 | Harnett lab in the news! In Scientific American: What makes human brain cells unique? August 16, 2018 | Marissa patches her first dendrite! August 10, 2018 | Marissa Joins the lab! She quickly integrated herself into the lab culture. July 9, 2018 | Norma starts in the lab!